Seldom available - be quick! 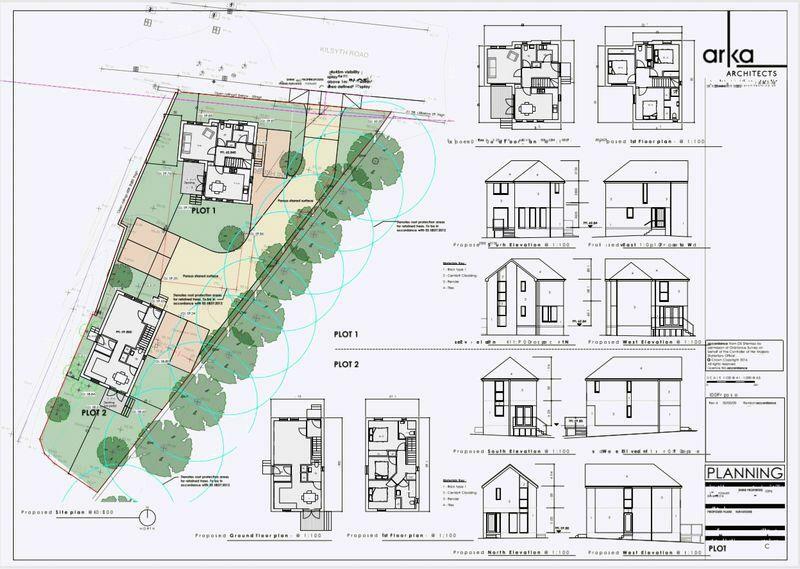 Kelvin Valley Properties are delighted to present to the market two seldom available plots with planning permission for detached houses in popular Banknock. 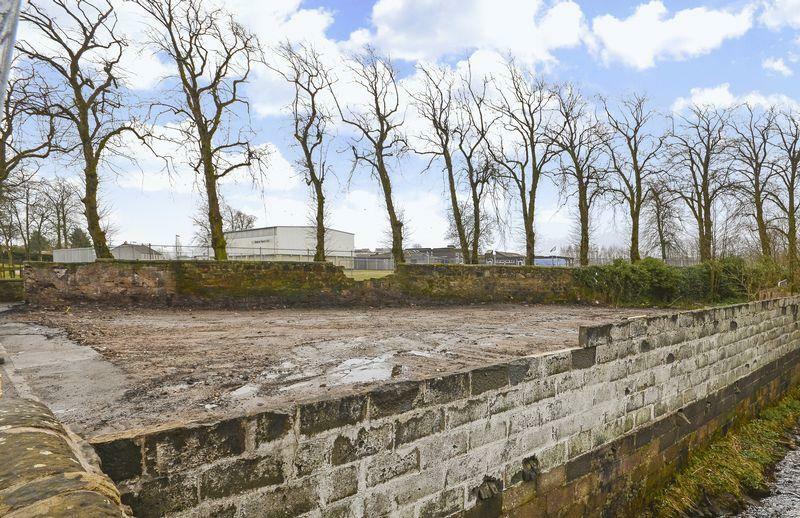 Situated very close to the M80 motorway for excellent commuting, the site has already been cleared and services are available. 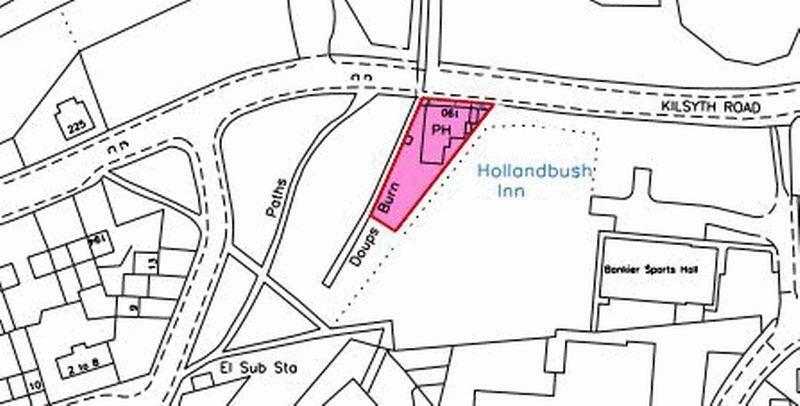 Plots of land in this area do not come up for sale very often, so we would recommend viewing and registering interest quickly to avoid disappointment. 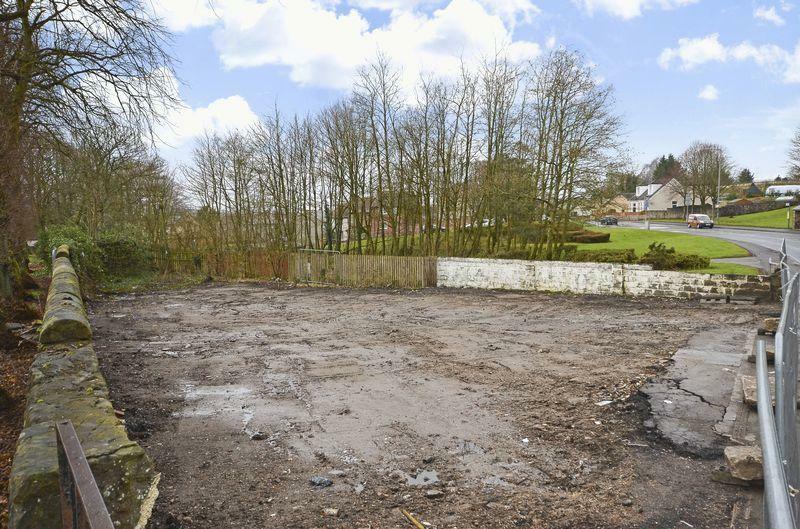 Our client seeks Offers Over £125,000 for both plots, or Offers Over £65,000 per plot if purchased separately. The full schedule can be accessed from our website and the planning docs on Falkirk Council ePlanning website using the below reference number. Property reference 9509290. The information displayed about this property comprises a property advertisement. OnTheMarket.com makes no warranty as to the accuracy or completeness of the advertisement or any linked or associated information, and OnTheMarket.com has no control over the content. This property advertisement does not constitute property particulars. The information is provided and maintained by Kelvin Valley Properties. Please contact the selling agent directly to obtain any information which may be available under the terms of The Energy Performance of Buildings (Certificates and Inspections) (England and Wales) Regulations 2007 or the Home Report if in relation to a residential property in Scotland.